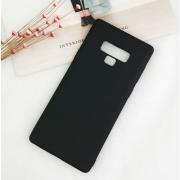 This Black Color Silicone Case Made of high quality silicon material, Perfect fit for Samsung Note 9. Specifically designed to shelter your Samsung Note 9 from dust, scratching and shock. 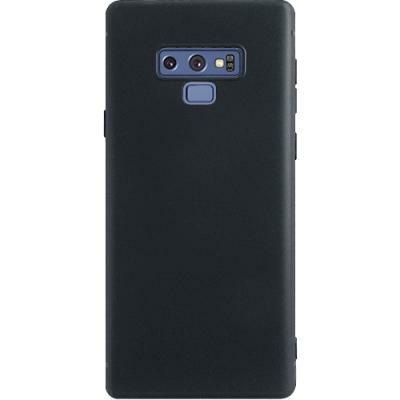 Designed to allow access to all Samsung Note 9 features. 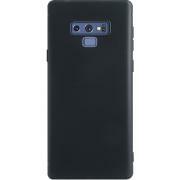 This case will keep your Samsung Note 9 super safe and secure, but still very easy to take out.